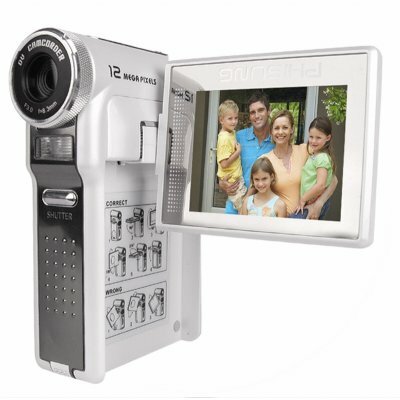 Successfully Added Digital Camcorder 32MB - MMC SD Card Reader + 2.5inch TFT LCD to your Shopping Cart. New wholesale digital camcorder for recording all your memories with 32MB of internal memory right out of the box, and the ability to read MMC/SD card for expanding the memory up to 2GB. This high end recording device also features a quality 2.5 inch TFT LCD screen which can rotate up to 270 degrees a long lasting Li-ion battery for power supply and can even be used as a PC camera/ webcamera. When not busy making movies and taking pictures, use it as a personal MP3 or MP4 player for even more fun. Lightweight, priced to sale, and with no MOQ, this is a buyer's dream..